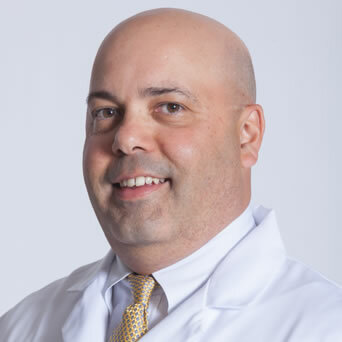 OrthoConnecticut | Michael P. Kane, D.C.
Dr. Michael Kane has been practicing chiropractics for more than 20 years. His practice is very diverse and includes the treatment of children, trauma related injuries and Sports Medicine. Dr. Kane incorporates a range of conservative modalities to restore comfort and function in patients of all ages from children to the elderly. He emphasizes a natural approach to solving patients' problems including manual therapies, ergonomic assessment, and programs for at-home rehabilitation. He is certified in ART (Active Release Technique), myofascial release, flexion distraction, and impairment ratings. Dr. Kane served 16 years on the Board of Directors of the Connecticut Chiropractic Association (CCA) including terms as President and Chairman. His peers have recognized his dedication and expertise on multiple occasions; he has been honored with Chiropractor of the Year (CCA), Distinguished Service Award (CCA), and Meritorious Service Award (American Chiropractic Association) and was named American Chiropractic Association's "Alternate Delegate of the Year" in 2011.